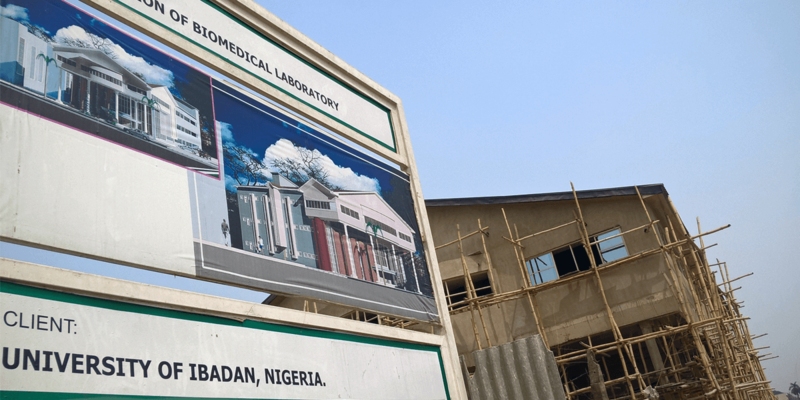 The Department of Radiation Oncology at the University of Ibadan is based at University College Hospital, one of the country’s major centers for cancer research and training. The department teaches courses in oncology and molecular genetics to undergraduate medical students and provides more extensive training to graduate students. The University of Ibadan is the oldest university in Nigeria. 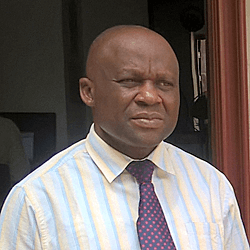 Dr. Atara Ntekim is a lecturer in radiation oncology at the University of Ibadan. He focuses his research on clinical oncology and cancer genomics, working to understand how ethnic variations impact a patient’s response to cancer treatment. Dr. Ntekim is using molecular biology techniques to uncover biomarkers that will predict a patient’s likelihood to respond to specific therapies for breast, prostate, and colon cancer. "Availability of more research equipment will assist in retaining our experienced researchers to stay and conduct research and training locally, thereby accelerating the discovery of agents that could be used to manage cancer. 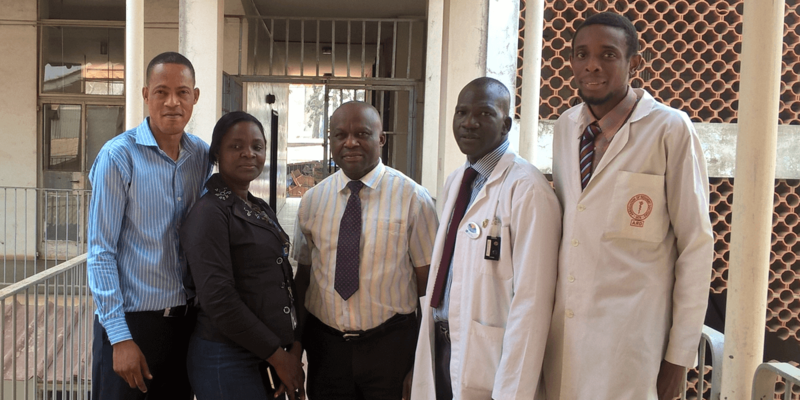 This will go a long way in reducing the cancer burden in developing countries like Nigeria." The Department of Radiation Oncology plans to expand postgraduate opportunities for students with new programs in molecular radiation sciences and molecular oncology. 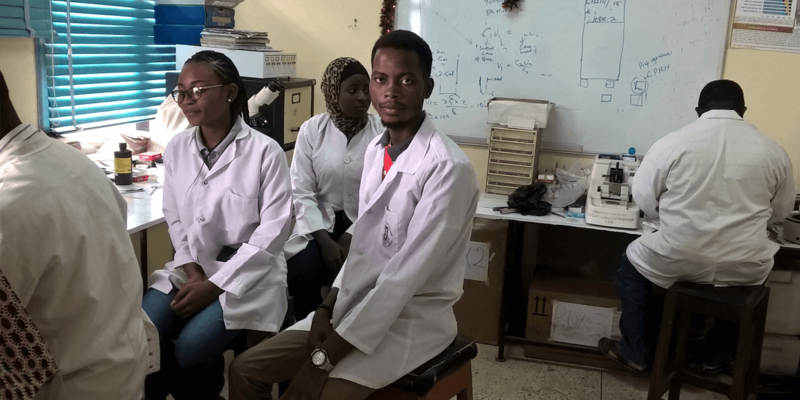 They also want to establish a core facility for molecular biology and genomics of non-communicable diseases that would be the first of its kind in West Africa.